Available at the Deli counter, Leverkaas and Leverworst are very popular sandwich fillers. Sliced thinly in sandwiches or sliced thickly and fried, the texture is smooth and creamy with a distinctly liver flavor. It is sometimes surrounded by a layer of fat. 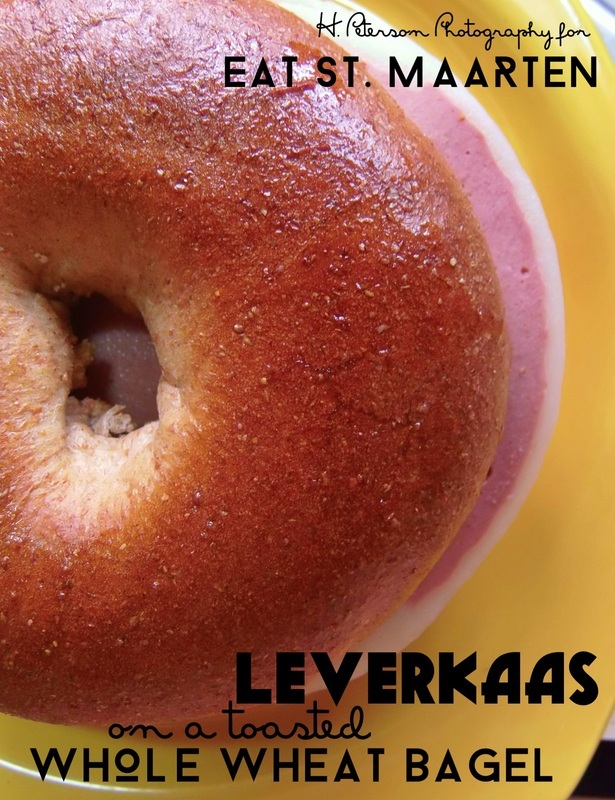 Leverkaas in Dutch, or Liver Cheese in English, this cold cut is similar to liver Pate in flavor and execution, but has a firmer texture which allows it to be sliced "like cheese" for sandwiches. Generally made from pork, pork fat, salt, thickeners and flavorings. Leverworst in Dutch or Liverworst in English, is very similar to Leverkaas, the biggest difference being the shape, Leverkaas is shaped into a loaf shape and Leverworst in a large sausage shape, which produces round slices.